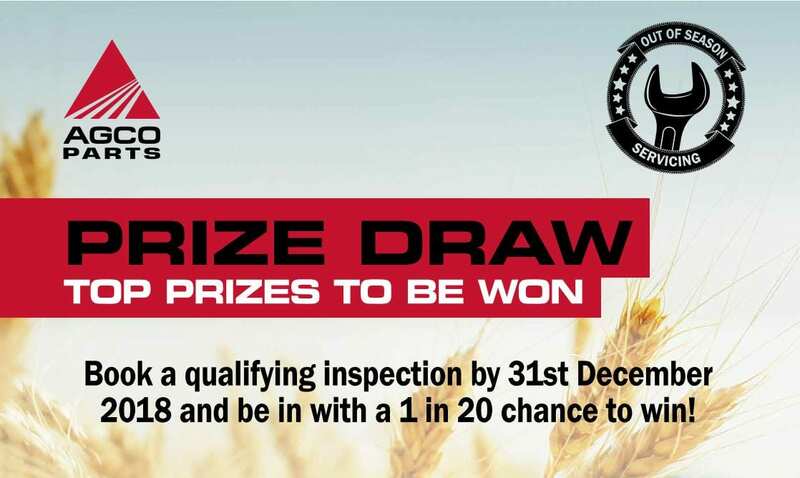 Prize Draw with Out of Season Inspections booked at C&O Tractors by 31st December 2018 and be in with a 1 in 20 chance to win! Choose from one of two top prizes! 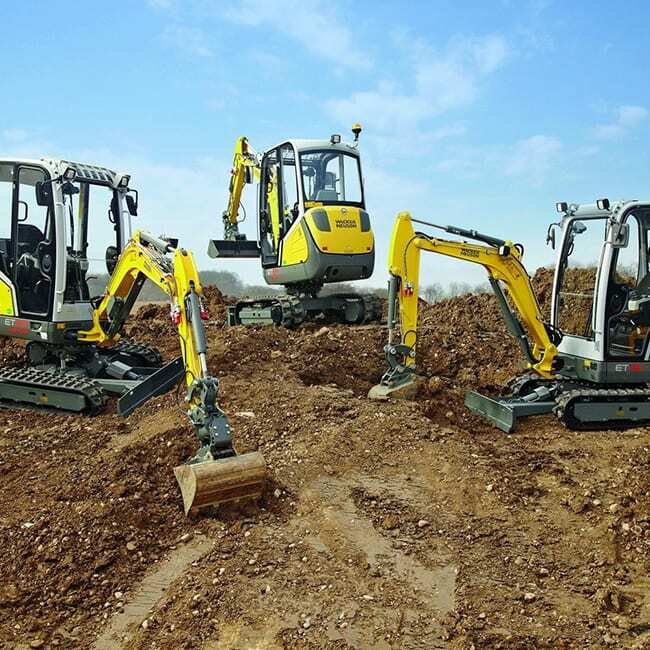 15% discount on all parts and labour work commissioned following Out of Season Inspection. 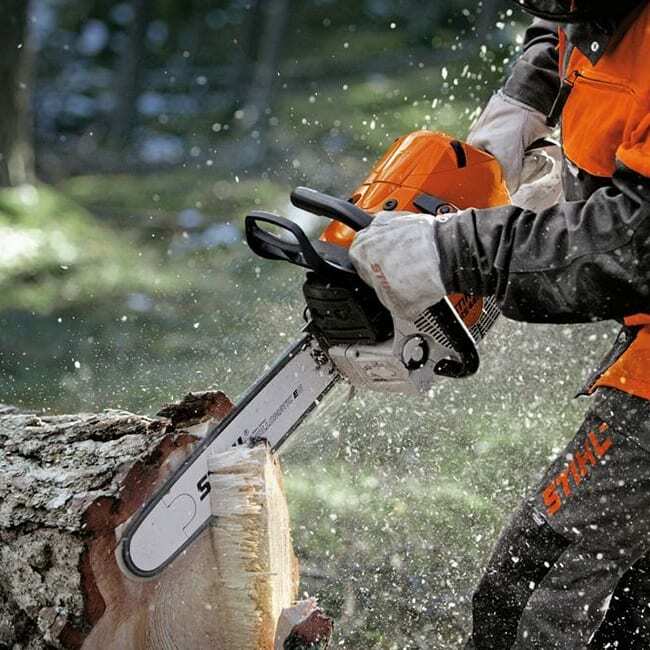 There’s also a 1 in 20 chance to win a spot prize in the Prize Draw with Out of Season inspections. Spot prizes include Sparex Professional grease guns, baseball caps or £20 merchandise vouchers. Talk to your C&O Service department to book your Out of Season inspection. 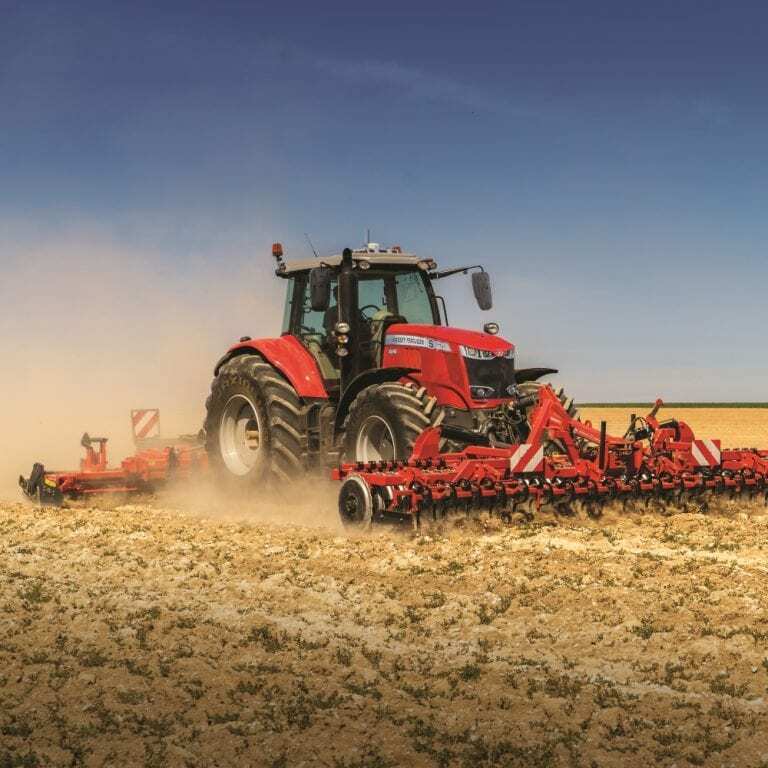 Visit the AGCO Parts & Service website for full terms & conditions.